such as drawer dividers and sliding small article trays. 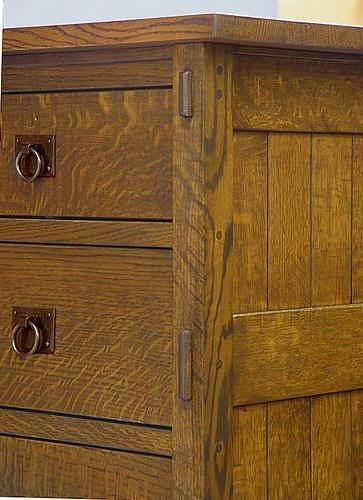 Larger drawers can be divided to suit the customers needs. 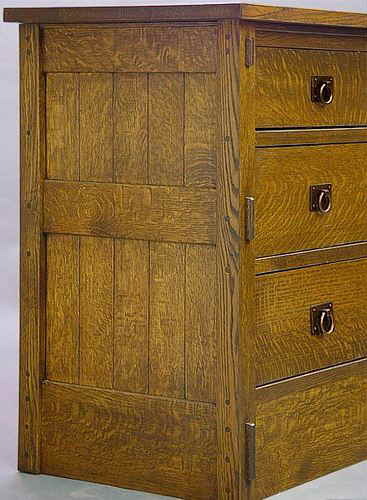 Larger drawers can be lined with Cedar or Sassafras wood at a slight additional cost. Mirrors can be made to complement any Bureau or chest. 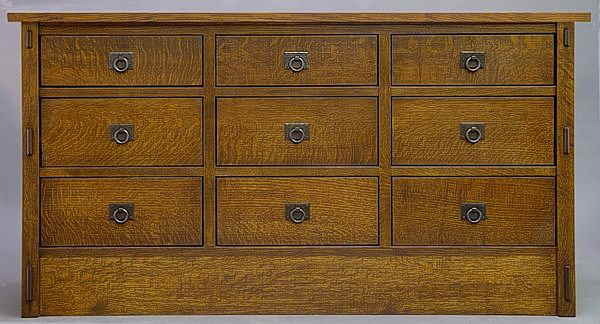 The DRESSER is 34.5" tall and the TOP is 63" wide X 21" deep. THE PULLS SHOWN ARE AT ADDITIONAL COST.